About a month ago, Travis Scott sat down with Billboard and revealed some details on his upcoming Astroworld album and said that he was hoping to get Stevie Wonder on. It now seems like that might happen as conversations between the two musical superstars have taken shape already. 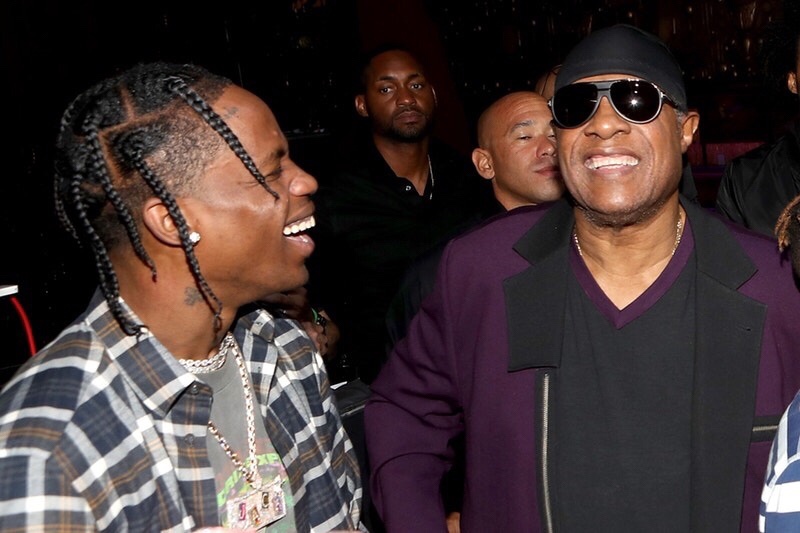 Travis Scott has even posted a picture of himself and Stevie Wonder, along with a globe emoji in reference to his much-anticipated album, Astroworld.